Have a question about a benefit? 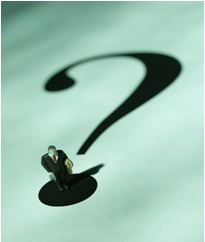 Did Blue Shield reject a claim you believe they should have paid? Call the plan first. If the answer you receive isn’t satisfactory, call or e-mail Barbara Telasky (btelasky@pef.org, or ext. 214 in Albany), who is PEF’s liaison to each plan. If the matter remains unresolved, or you prefer not to speak to Barbara directly because the matter is sensitive, contact Deborah Stayman (dstayman@pef.org) or ext. 286 in Albany. Through the cooperative efforts of the USW/PEF Joint Committee on Health Benefits, a brand name drug called ProAir HFA, which is an inhaler for asthma and related conditions, has been moved from Tier 2 to Tier 1 on the informedRX formulary. As a Tier 1 drug, ProAir is now available for $0 copay at retail or the mail service pharmacy. This change took effect on November 1, 2009. 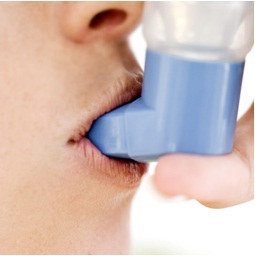 The U.S. Food and Drug Administration (FDA) mandated that albuterol inhalers containing the propellant chlorofluorocarbon (CFC) be discontinued from the market by December 31, 2008. They were replaced by albuterol inhalers containing a more environmentally friendly propellant known as hydrofluoroalkane (HFA). Several HFA inhalers are available as alternatives to albuterol CFC inhalers; however, they are available only as brand name medications. In early 2009, when generic inhalers were no longer available, USW members contacted USW representatives on the Joint Committee on Health Benefits because paying the brand name copay was a financial burden. As a result, the Committee worked to find a way to make at least one brand name inhaler available on Tier 1 of the formulary so it would be affordable for everyone. If you or a covered dependent currently use an inhaler other than ProAir, you may wish to ask your doctor if it is appropriate to try ProAir. If you have any questions, please contact Deborah Stayman.